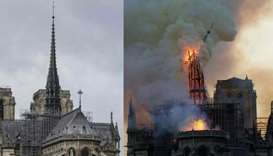 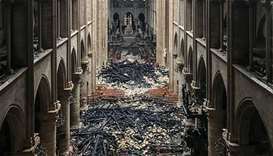 Pledges from French billionaires, businesses and the public sector to help rebuild Notre-Dame cathedral reached some 700 million euros (790 million dollars) on Tuesday amid an outpouring of public support for one of Europe's most iconic monuments. 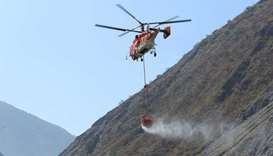 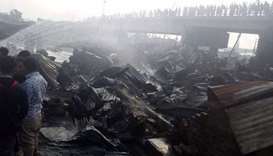 Firefighters in southwest China contained a forest blaze on Tuesday after it claimed the lives of 27 firefighters and three others, local officials said. 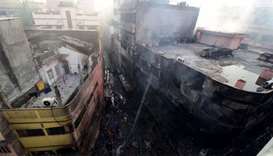 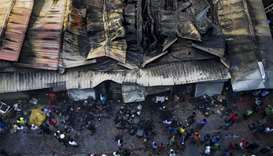 A fire at a kitchen market in Dhaka destroyed almost 150 makeshift stores on Saturday, two days after another blaze in the Bangladeshi capital killed 25 people. 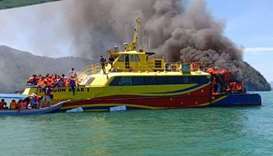 A passenger ferry with 58 people onboard caught fire just minutes after it set sail from a popular Malaysian resort island Monday but all were rescued unharmed, police said. 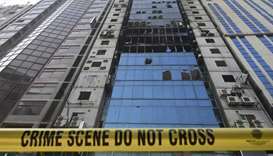 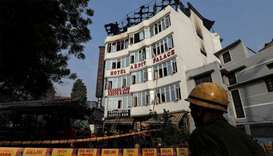 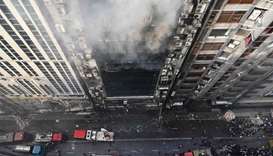 The owner of a New Delhi hotel where 17 people were killed in a fire has been arrested on charges of negligence and would be produced in court Sunday, police said.